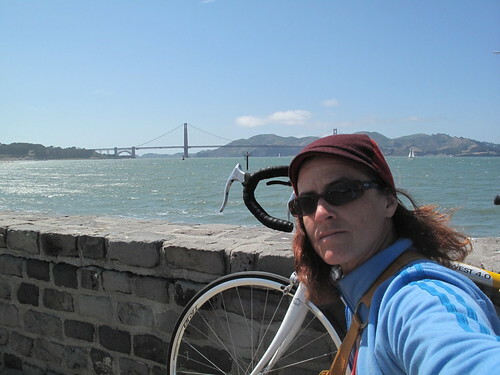 Q: What do the Golden Gate Bridge and I have in common? 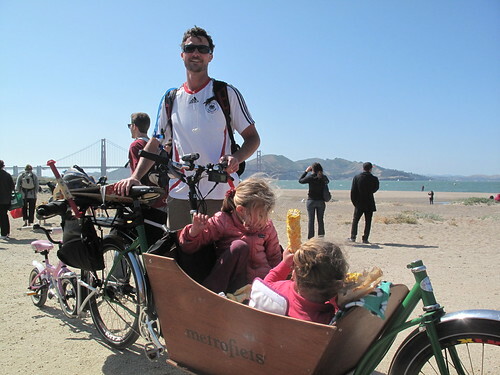 A: We are both San Francisco originals! So on her 75th Anniversary, my lesser-ridden yet beloved Beurre et Sucre road bike and I paid her a visit to wish her Happy Birthday. It was a day to remember. A day to share with your family. A day that SFers will be talking about for generations to come. 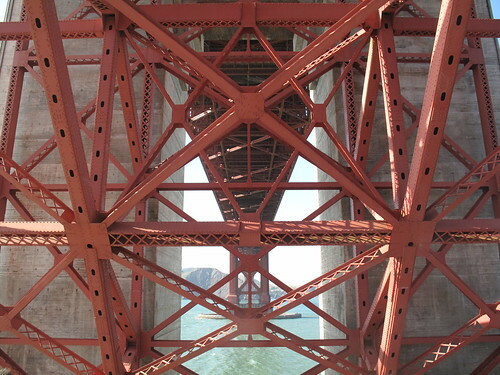 The Golden Gate Bridge not only connects San Francisco to the North Bay, but it is an iconic landmark that connects us all, a memorable link between visitors and residents alike. No matter how many times you cross it, whether it's your first or thousandth time, whether by bike, by foot or otherwise, you experience the very same sense of awe each time. 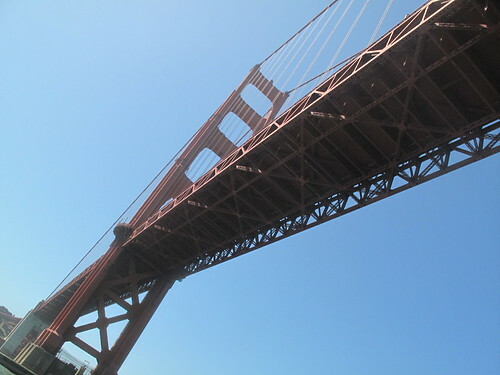 The Golden Gate Bridge is that beautiful. And smiles are guaranteed every time. 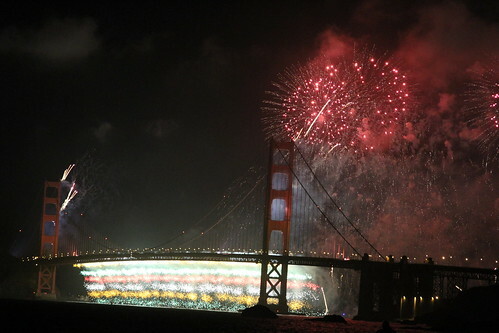 and the City of San Francisco gave an unforgettable party. The sky opened up over the Golden Gates, aglow with the light of the most incredible fireworks display I've ever witnessed, over and under one of the world's architectural marvels. 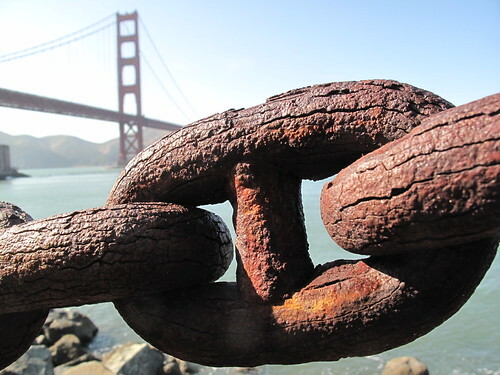 Happy Birthday to the Golden Gate Bridge, from one of your own. Can't wait for 100! 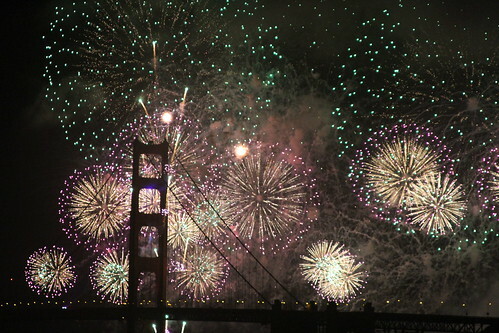 Here's a splendid take on the fireworks filmed from the Marin Headlands that I found on youtube. i love suspension bridges! 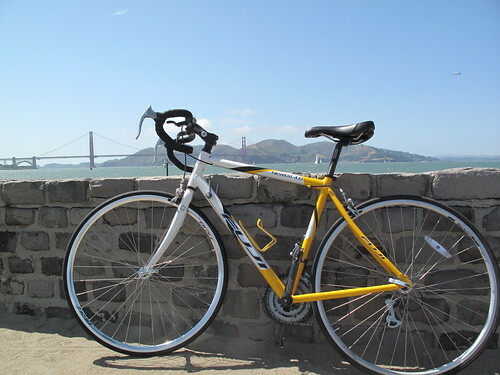 would love to bike over the golden gate next time i visit. I'm sorry I missed this post earlier. 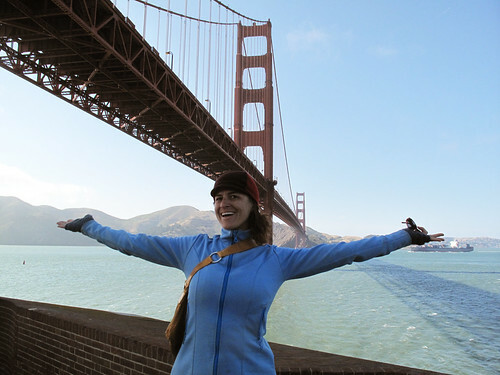 The Golden Gate is one of my loves. I proposed to my wife (on one knee and the whole thing) in the middle of the bridge. We got married before Prop 8 and went out to the bridge to celebrate. She's from the Bay area, and it seems like my second home. Flying in, over the bridge, I always cry. It's so beautiful. 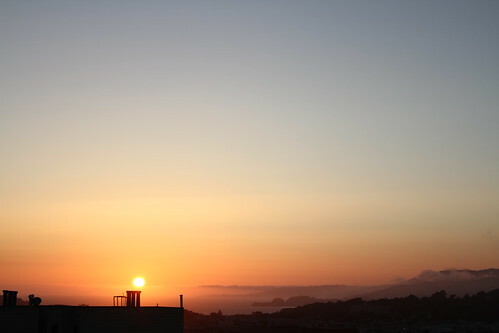 If we ever leave the Pacific NorthWET, it will be to move to San Francisco. Thank you for a lovely blog post. postcard from canada: take off, eh! How Not To Flash - Super Sick!